via Celtic Angel Necklace – Celtic Angel Jewelry Sterling Silver – Celtic Angel. This Celtic Angel Necklace is the Irish angel of faith and love. This precious Celtic angel will soar into your heart and soul with her delicate pink wings. The trinity knot is a symbol of the Holy Spirit but in modern times the Trinity knot is also interpreted as the Irish love knot. 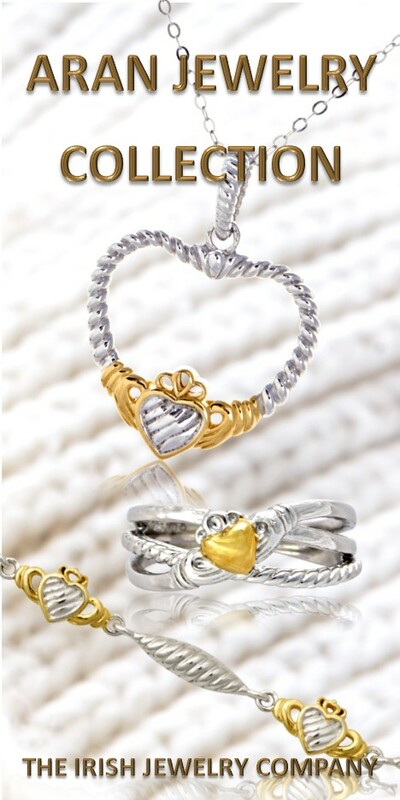 The trinity knot’s interlaced and unbroken lines symbolize spiritual growth, eternal life and undying love and faith. Our Celtic Angel Necklace is sterling silver with pink gold plated wings. The Trinity Knot Celtic Angel measures approximately 20mm and it bright polished. It comes on an 18 inch silver chain. 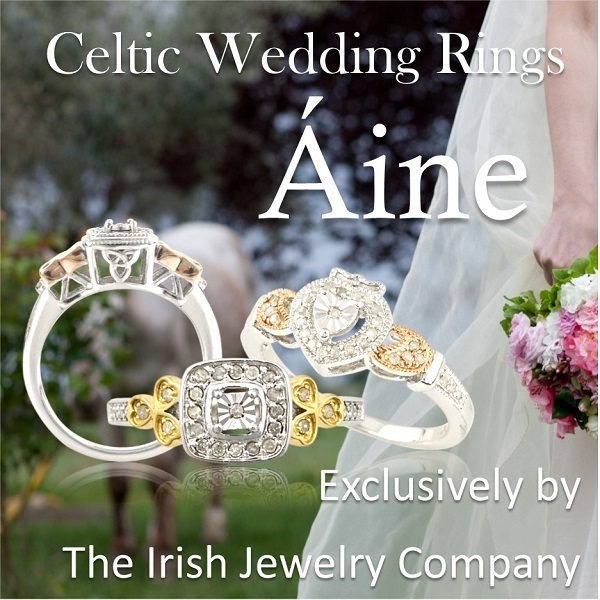 Exclusively by The Irish Jewelry Company.